This series will identify 11 commonly seen risk factors that contribute to whiplash injuries. We have divided the risk factors into “human (part one),” “vehicular,” and “collision” categories. BODY POSITION An occupant’s position may have an impact on the likelihood of experiencing injury. Whiplash injuries are more common when the body is twisted, turned, or if the person is leaning forward or in any other awkward position at the moment of impact. HEAD POSITION When the head is turned at the time of impact, asymmetric loads are placed on the spinal ligaments, facet joints, intervertebral discs, and spinal nerves. This may increase the risk of injury. Additionally, having the head turned during a collision may increase the likelihood of more significant injuries. NON-AWARENESS In many cases, drivers and passengers of vehicles that are struck from the rear have no warning of the impending collision. Preparedness for impact may reduce the risk of whiplash. Furthermore, since the neck is more vulnerable in the relaxed state, awareness plays a role in the severity of an injury. One study reported the risk of having chronic pain was 15 times greater when the occupant was unaware. 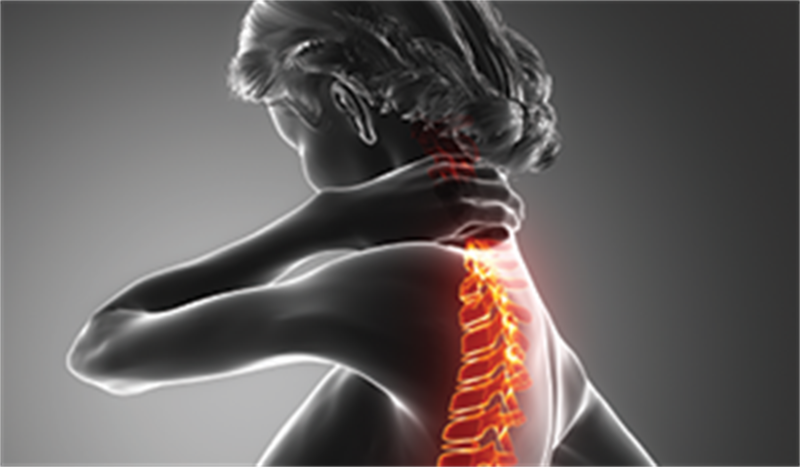 The 11 Whiplash Risk Factors series continues in part three with three risk factors in the “vehicular” category. Winkelstein B.A., Nightingale R., Richardson W.J., Myers B.S. (May 2000), The Cervical Facet Capsule and its Role in Whiplash Injury. Spine.